This session came to fruition due to a conversation between two former collegiate classmates who found a common thread in their day to day work in their respective voice studios. What to do with a big voice? As students themselves, 20 years ago, the presenters struggled with this issue in their formative voice building years. Their own personal large voice struggles made them both sensitive to the needs and plight of this unique, and often misunderstood, instrument. For many of these big voices, they become frustrated and discouraged. Issues of tuning, blending, fach frustrations and a seemingly slow progression to improvement have caused many of our big voices to eventually reach the point where they may even cease singing. This session will provide useful pedagogical tools to assist the voice teacher in developing the large voice, while also providing information to open dialogue between the "support system" (choir director, opera director, etc) that guides these voices. Tanya Kruse Ruck holds a B.A. from Luther College, and the MM and DMA from the University of Cincinnati College-Conservatory of Music. 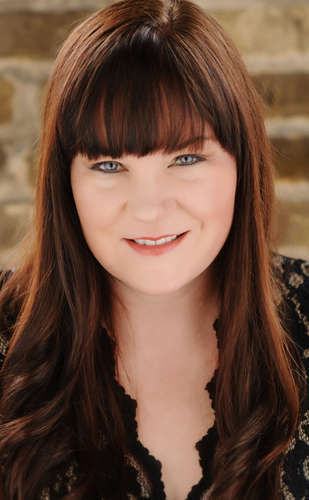 An assistant professor of voice and opera at the University of Wisconsin-Milwaukee, she teaches undergraduate and graduate students classical and contemporary singing styles amongst other voice related courses. Her students, many of which have larger voices, are currently singing in professional music theater and opera productions. Several of her students have won top prizes in competitions, including one who was a Finalist in the 2015 Metropolitan Opera National Council Auditions. In the summer of 2015, she completed the Somatic Voicework™ sequence. Tanya is past president of the Wisconsin Chapter of NATS and is a graduate of the NATS Intern Program. 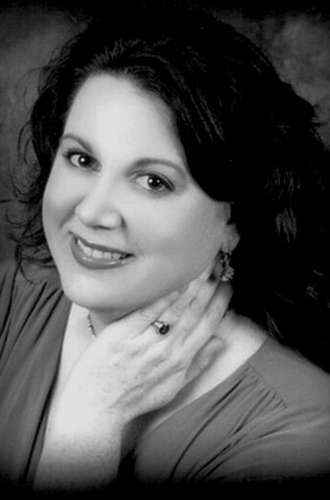 She continues to sing opera, art song, and oratorio, and recently released the CD, Over the Fence: Songs of Elsa Respighi, Lori Laitman, and Modesta Bor, which contains two world premiere recordings. Kristen Wunderlich holds a B.A. from Luther College, and the MM and DMA from University of North Texas, and is associate professor at Winthrop University where her duties include teaching studio voice, voice pedagogy and vocal literature. Her students have portrayed lead and supporting operatic and musical theatre roles at the collegiate and professional level. Her students have competed at the state, regional, and national level of NATS auditions. A dramatic soprano, she has been a finalist in the prestigious McCammon and Dallas Opera Guild Competitions and a semifinalist in the Regional NATSAA competition. A scholar of historical voice pedagogy, she has received awards to attend NATS national events and in 2004 received a grant to attend the Physiology and Acoustics of Singing Conference. In 2014, she was selected as a NATS Emerging Leader Award Winner. She is co-advisor for the Winthrop SNATS chapter and is also Vice President of South Carolina NATS.